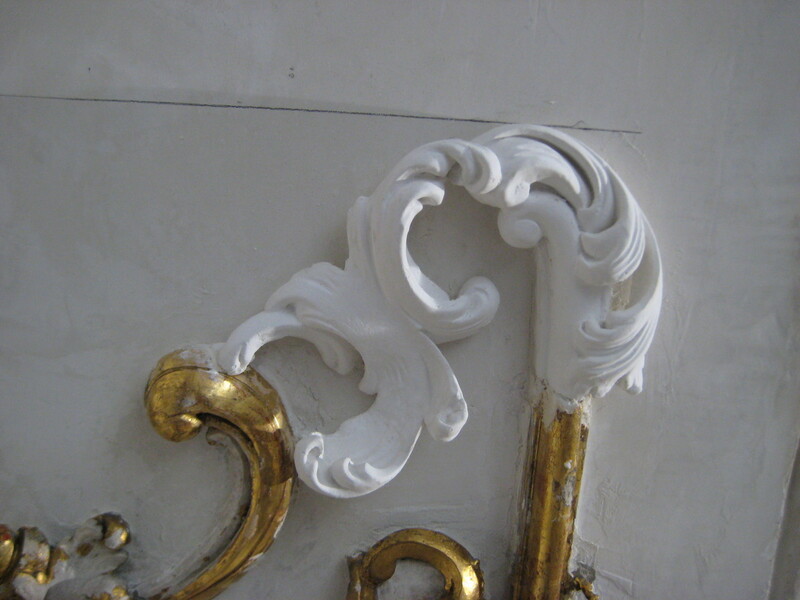 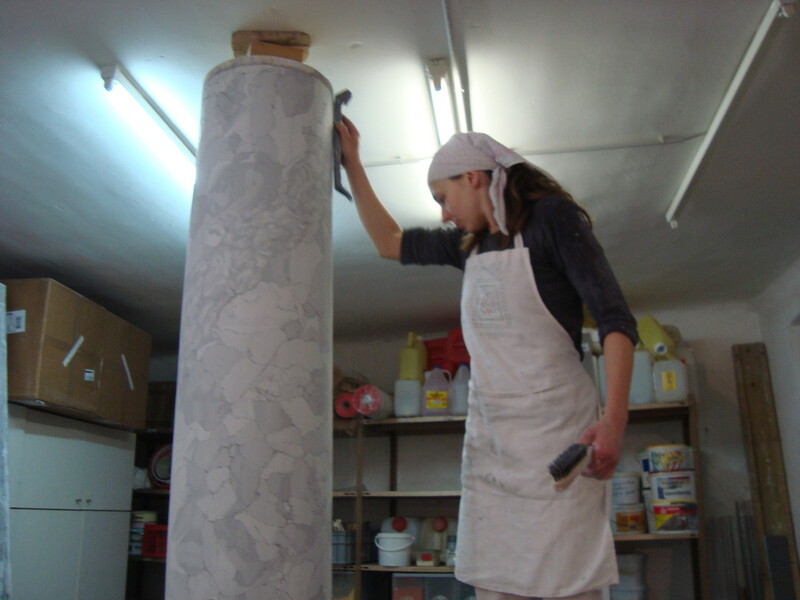 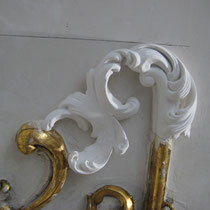 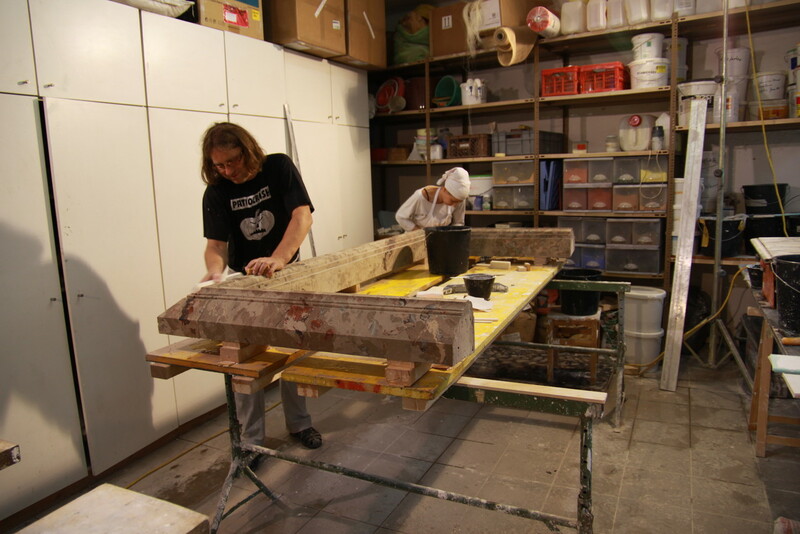 Factory-made elements of stucco may be ordered from catalogues, but the traditional technique of expert stuccoers, who model, mould and cast decorative elements in the same way that sculptors do, has been preserved until today. 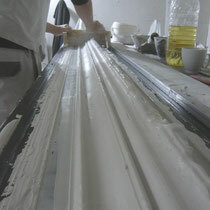 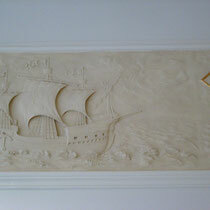 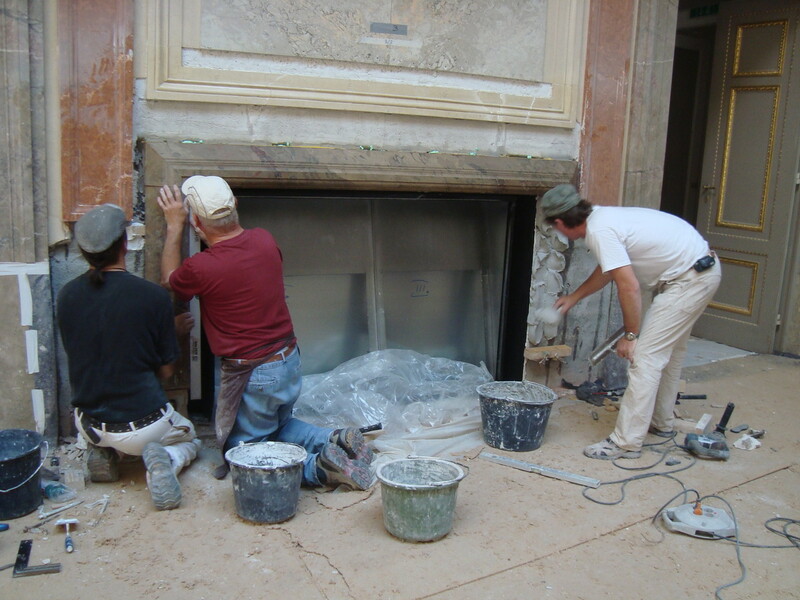 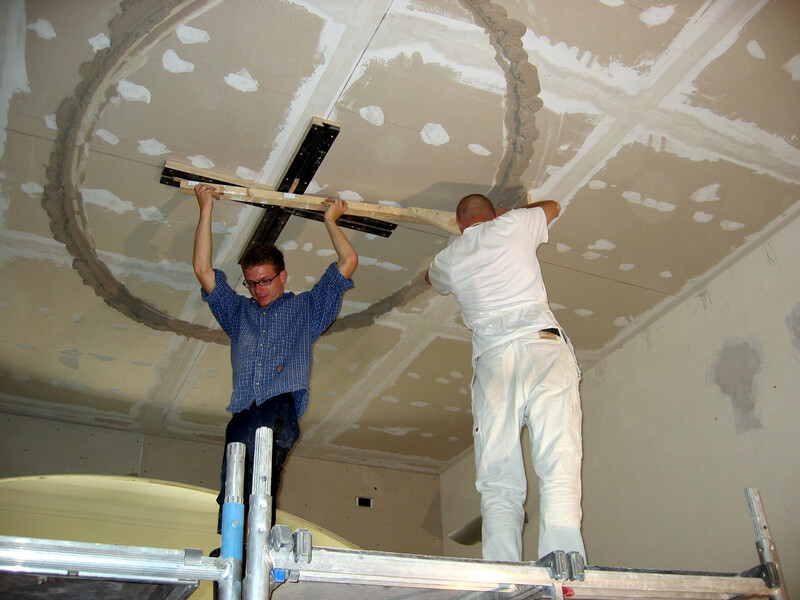 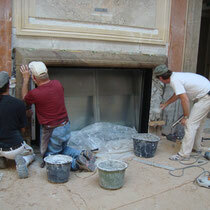 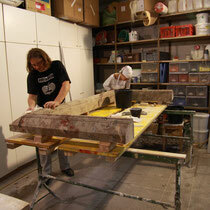 Stuccoers also manufacture stucco trims and stucco cornices using tools specifically made for this purpose. 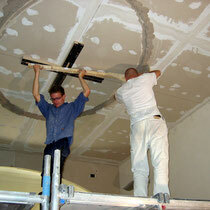 They also construct special vaulted ceilings. 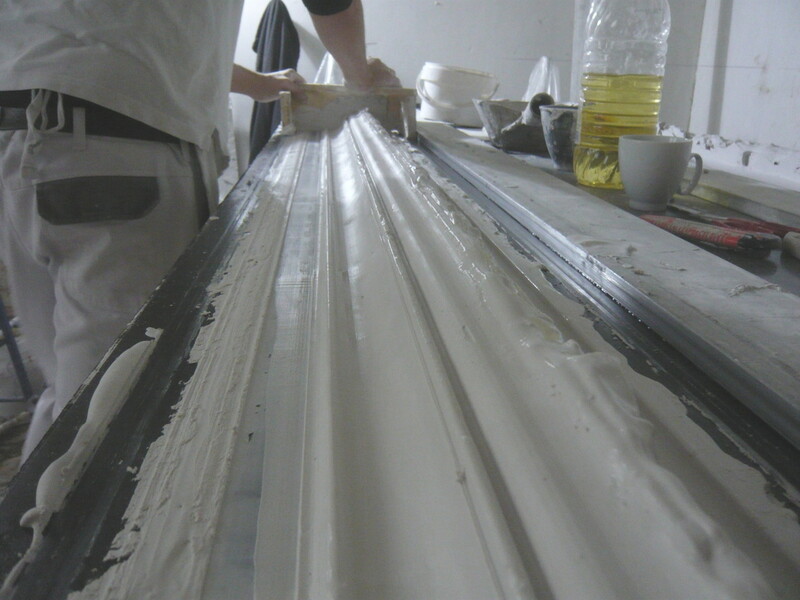 Regardless of whether the model uses classic or modern shapes, there are no limits to the design options other than those defined by the gypsum material. 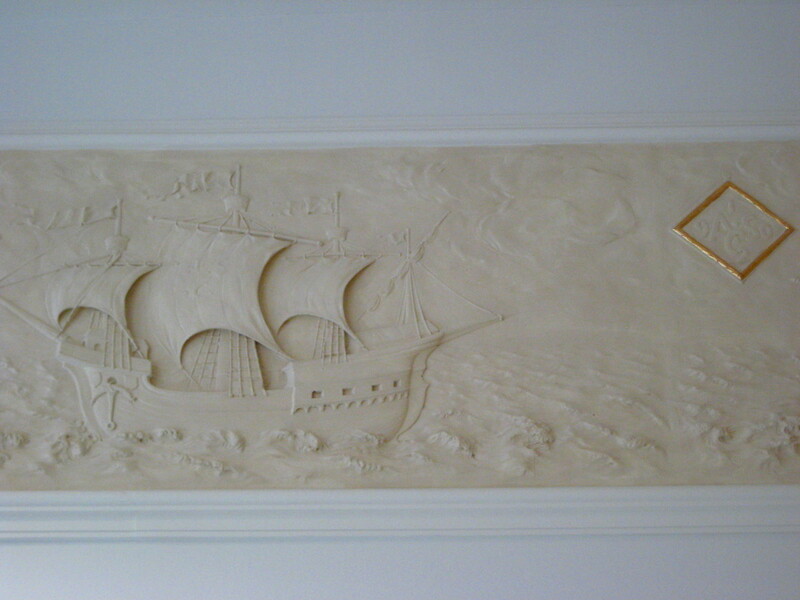 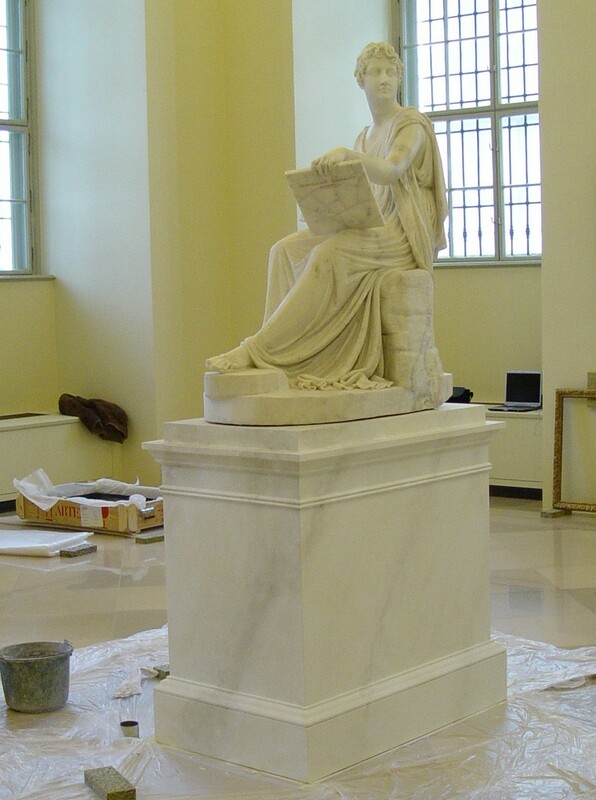 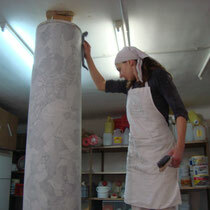 As is the case with hand-made stucco products and surfaces, stucco marble may also be used for a wide range of designs. 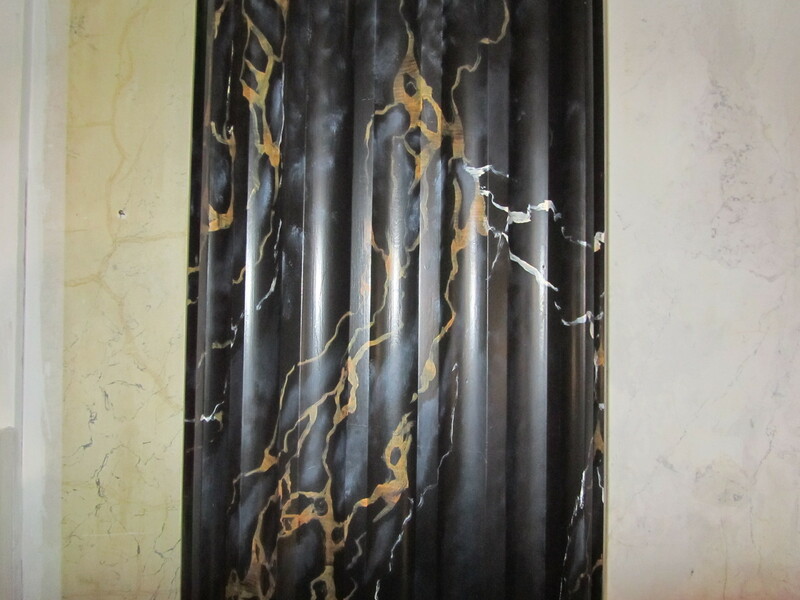 In addition, the vast choice of pigments on offer makes it possible to either imitate natural marble or create imaginative colour combinations. 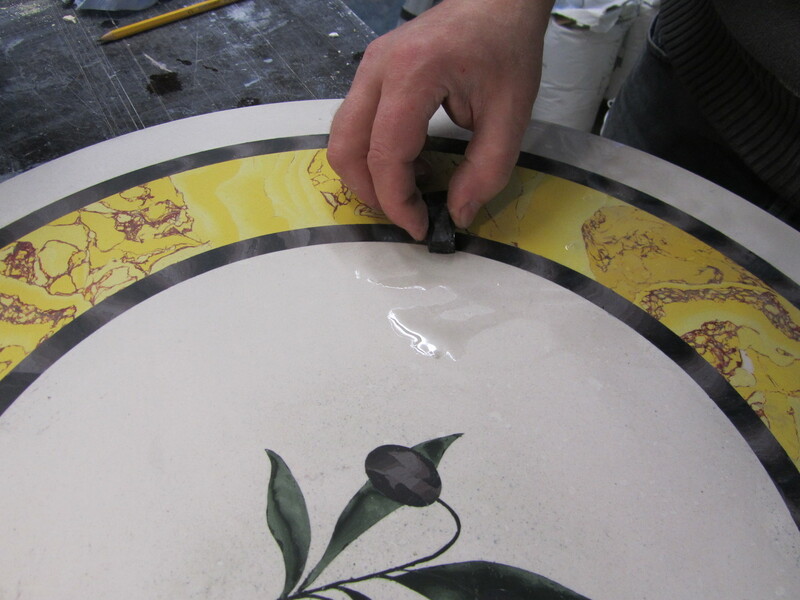 The scagliola technique – a technique of intarsia using stucco marble – is used mainly on table surfaces, but may be applied to many other surfaces as well. 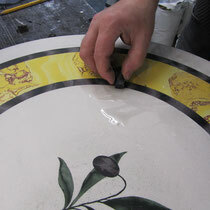 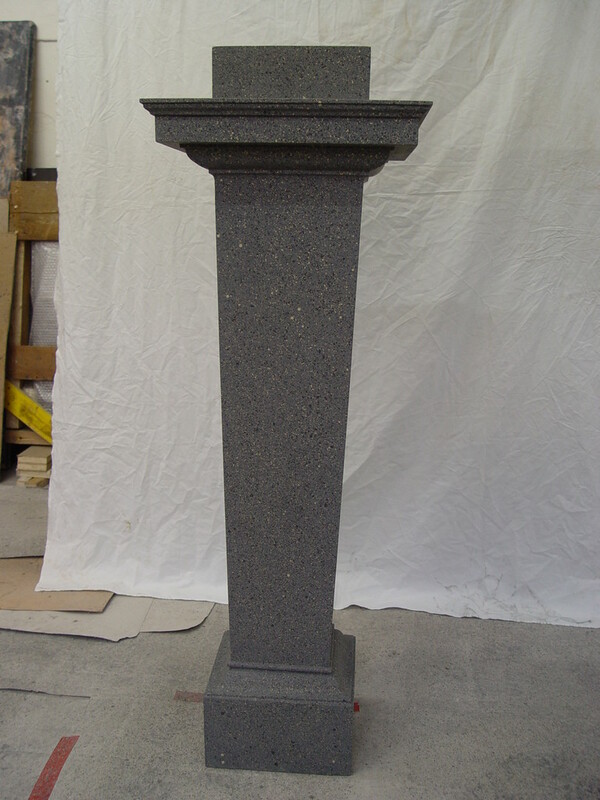 A great variety of finishes can be applied to existing or newly-made objects.